A typical price is £45 for the first nest removal then an additional cost starting from £10 per nest thereafter as long as they have been identified at the same visit. All call outs for new nests are charged from £45. 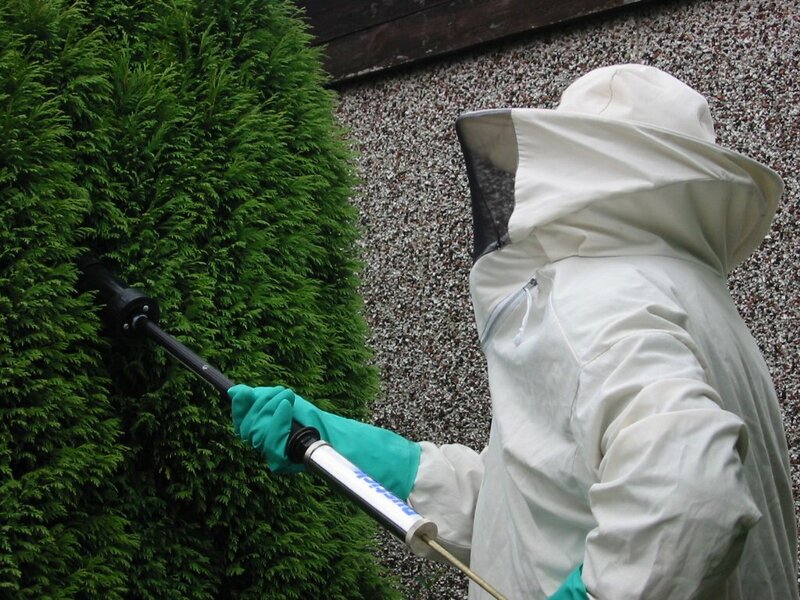 A typical price is £65 for the first visit and an assessment of the infestation. Follow up call from £50. Please contact us for our rate policy for fleas, bedbugs and moth infestations. Our telephone number is 01580 388704. 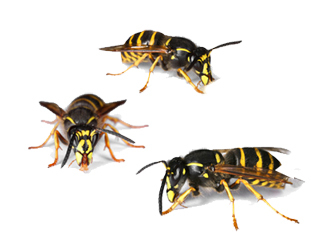 Please contact us for our rate policy for other pest control. Our telephone number is 01580 388704.